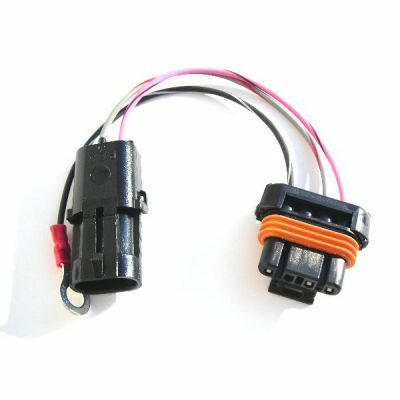 This harness is standalone and is not intended to replace the OEM engine wiring. 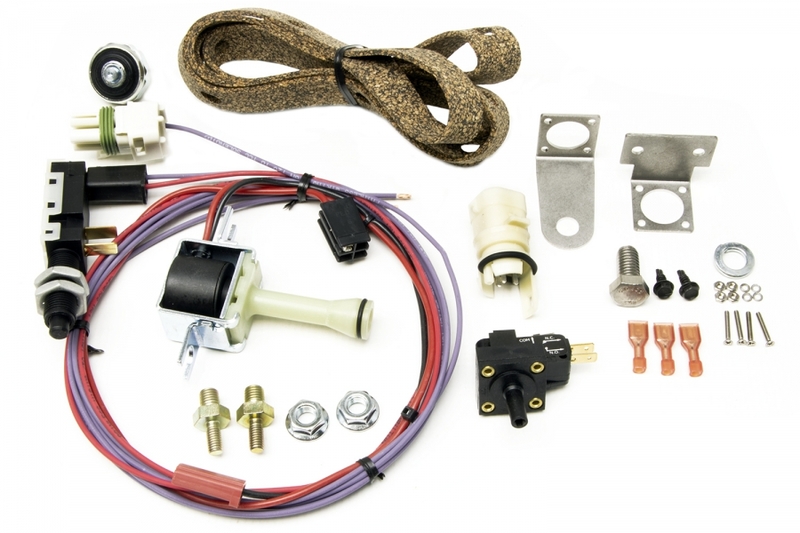 Standalone harnesses are intended to run the designated engine & transmission only, generally when swapped into another vehicle. 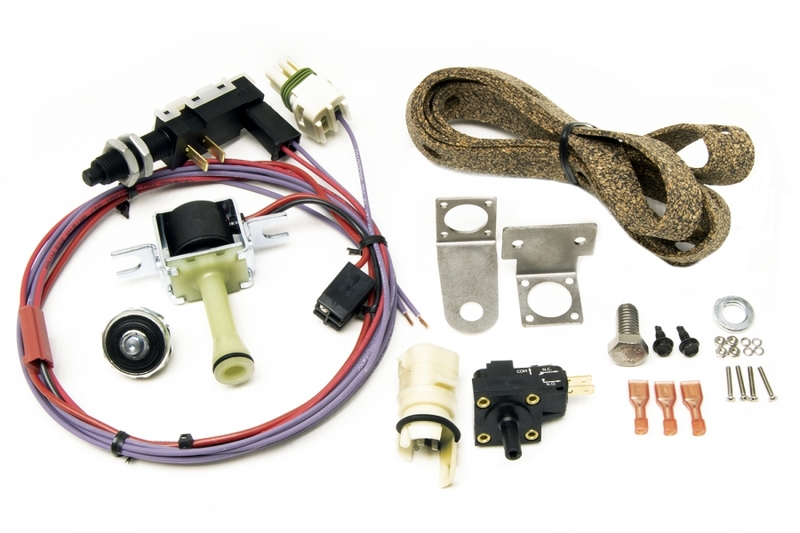 This harness is designed for 1986 - 1993 4.3L, 5.0L, 5.7L, 7.4L Throttle Body Injection engines. 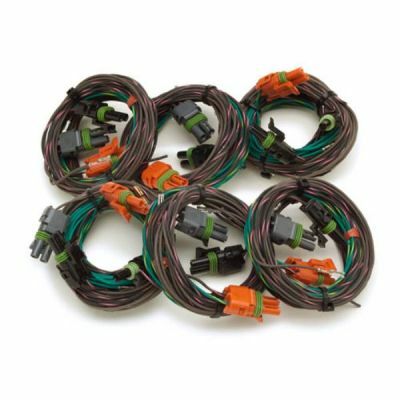 These harnesses will not work with a '94 or '95 ECM and will not operate a 4L60E transmission. These engines were factory equipped in GM full-size trucks, vans, and SUVs, S-10/S-15 trucks & suvs, Oldsmobile Bravadas, Chevy Astro vans, and Camaro/Firebird platforms. 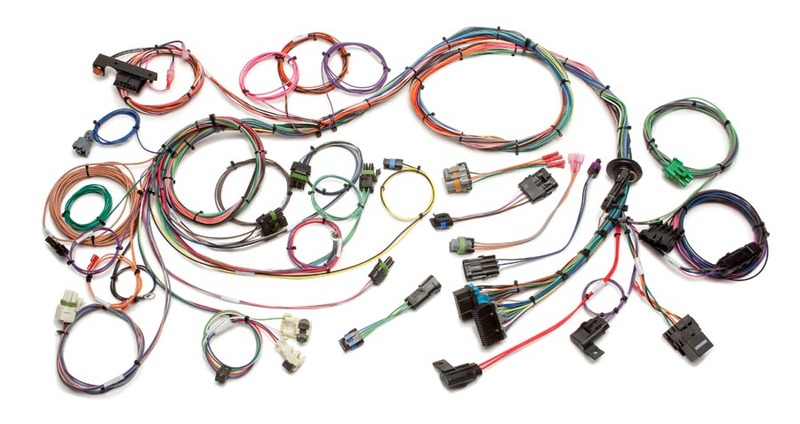 Harnesses do not include all the original connections for the original emissions but are available separate, see the specs page for more details. 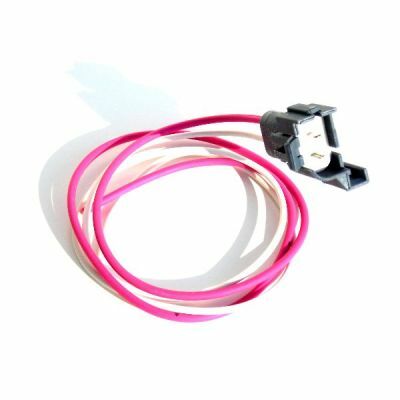 Also available for this harness is a detailed step-by-step manual, and GM color coded wires with labels for easy installation. 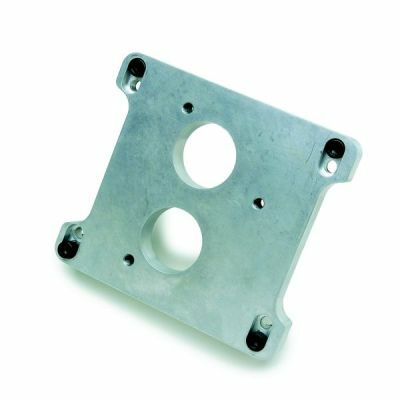 This harness also requires the following mating parts; ECM #1227747, #16121154, or #88999146. 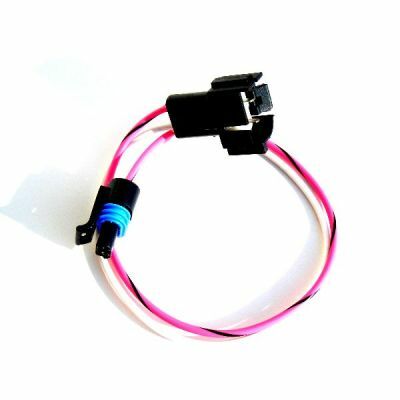 Calpack #16060836, and a prom to match you engine: (4.3L) #16082087, (5.0L) #16139492, (5.7L) #16139566, (7.4L) #16128359. 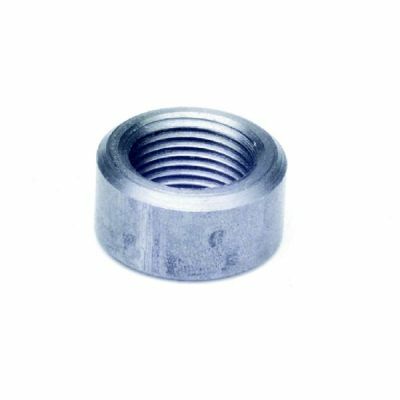 This Prom does not control any transmission or torque converter functions. 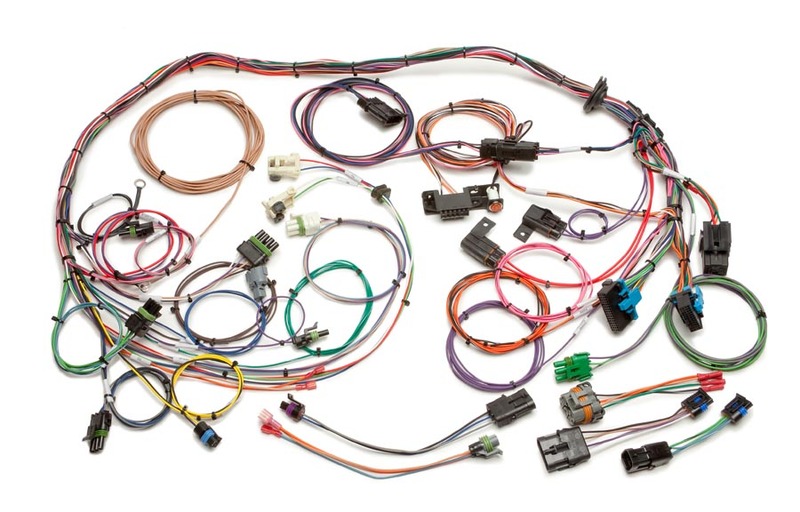 Harness includes all connections for fuel injection operation: ECM, MAP, O2, TPS, ESC, IAC, IAT, CTS, Knock, Injectors, Distributor, OBD1 w/SES light, VSS and TCC solenoid.